Frenchman Adrien Bosson was the big surprise of the event as he finished in 2nd for the first time in his PWA freestyle career. He not only finished 2nd, the Frenchman was quite close to his first event victory as only 5.6 points separated him from a victory. The interview starts at time code 1:47min. Before you can watch his 2nd place heat. The freestyle event in Fuerteventura is definitely the highlight freestyle event of the year. Every year the best men and female freestylers travel to Fuerteventura to battle for the podium places. 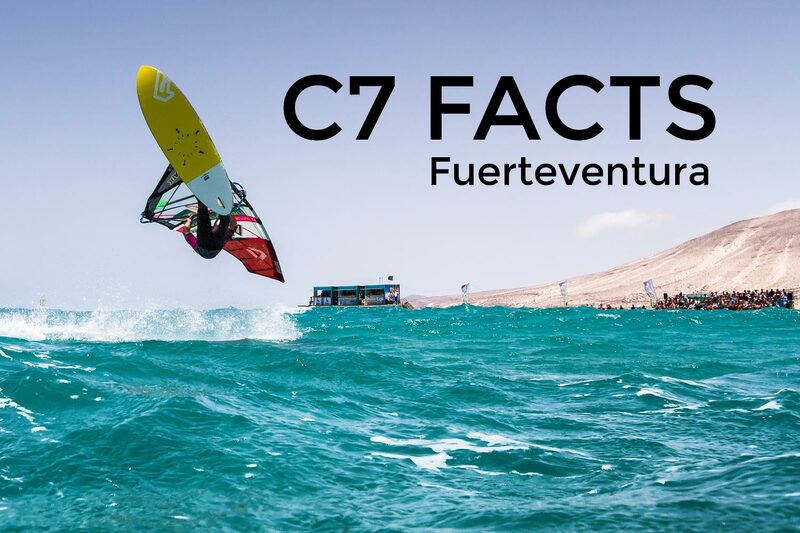 In addition this year, the best youth freestylers gathered in Fuerteventura to compete for the very first time in a youth PWA freestyle event.